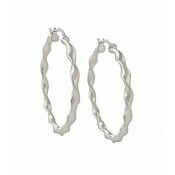 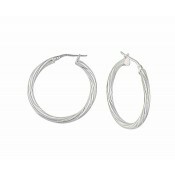 A unique twist on the traditional silver hoop earrings from Opal's Jewellery collection. 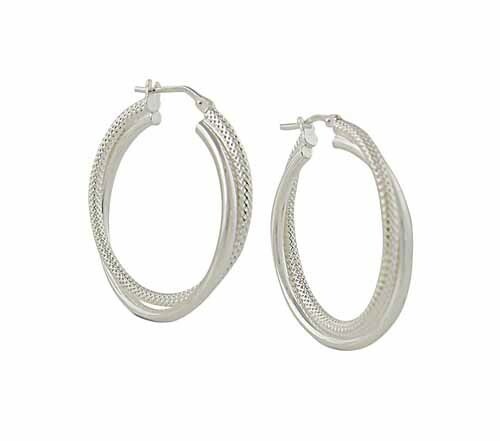 This design of silver hoop earrings features two bands twisted together - one smoothly polished and one textured with a dotted design. 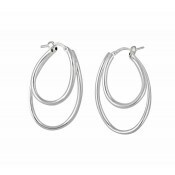 Simply perfect for any occasion.